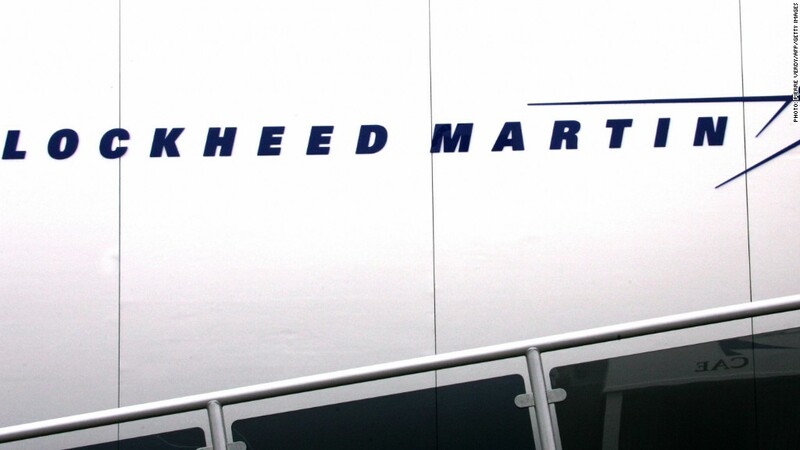 Defense contractor Lockheed Martin announced Friday that incoming CEO Chris Kubasik had been forced out after an ethics investigation uncovered his "close personal relationship with a subordinate employee." The firm said in a statement that its board had "asked for and received" the resignation of Kubasik, Lockheed's president and chief operating officer, who had been slated to take the CEO job in January. That role will now go to Lockheed executive Marillyn Hewson. "While I am deeply disappointed and saddened by Chris' actions, which have been inconsistent with our values and standards, our swift response to his improper conduct demonstrates our unyielding commitment to holding every employee accountable for their actions," Lockheed chairman and CEO Robert Stevens said in a statement. Kubasik said he regretted "that my conduct in this matter did not meet the standards to which I have always held myself." The news comes on the same day that another national security heavyweight, CIA director David Petraeus, resigned after acknowledging an extramarital affair. Lockheed (LMT) shares fell this week amid concerns about the automatic defense cuts that could take effect next year if lawmakers can't cut a deal to avoid the so-called "fiscal cliff." Shares were up slightly in after-hours trading Friday.